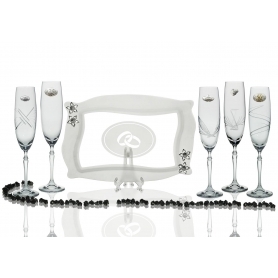 Glass ensemble for wedding or anniversary gift, consisting of two champagne flutes, Radu design (h 30 cm), made of blown glass and decorated with handcrafted engraving (203 or spiral) and silver accessories (wedding motifs). Available packaging: elegant case or trunk. 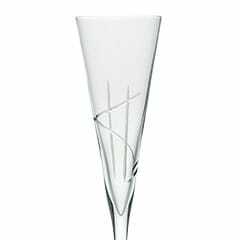 Custom etching availble on the flutes. Write bellow the names or initials with you want to customize the articles. Please, check carrefully that the words are written properly before pressing the save button. 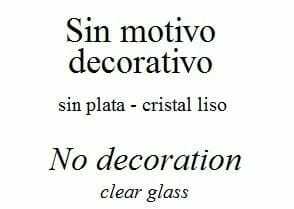 We don't accept returns of custom items. 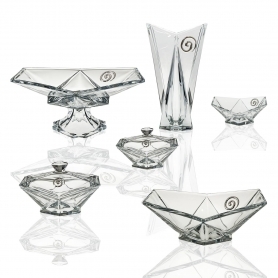 Glass ensemble for wedding/anniversary gift, consisting of two champagne flutes, Barbelina design (h 26,5 cm), decorated with handcrafted engraving (J2, J7, 201, Spiral) and silver accessories (wedding motifs), plus one Patisserie tray, decorated with shading and silver accessories (flower). 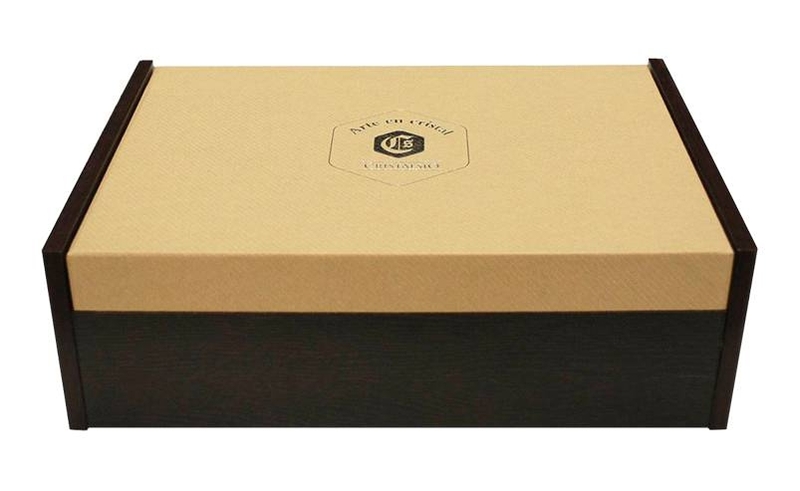 Available packaging: elegant case or trunk. 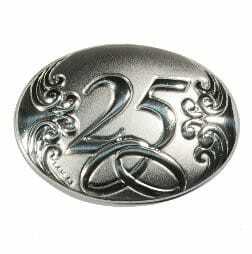 Custom etching availble on any item. 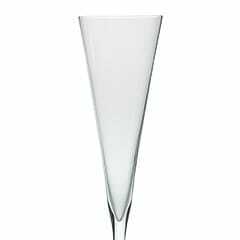 X.MAS champagne flutes. 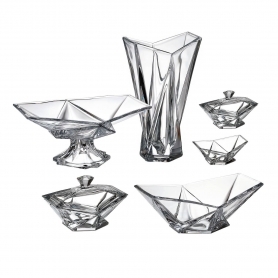 Wedding gift set. 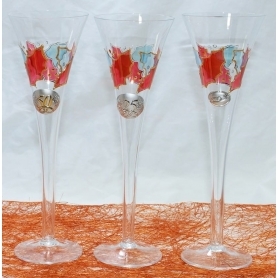 Wedding gift set consisting of two X.Mas flutes, with hand-coloured decoration of Christmas motifs and silver accessories (rings, hearts, 25th Anniversary or 50th Anniversary). 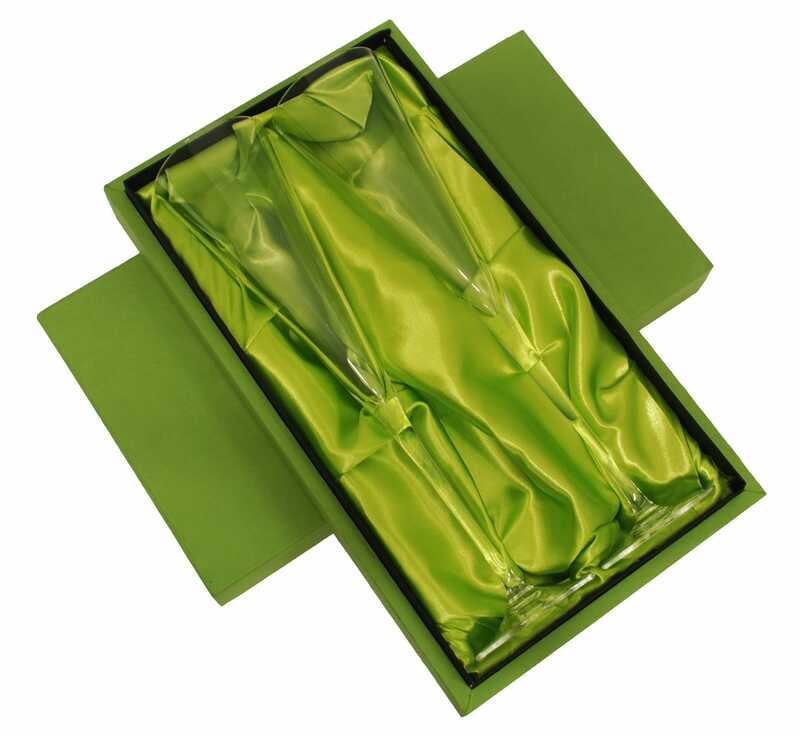 Available packaging: elegant case or trunk. Custom etching available. 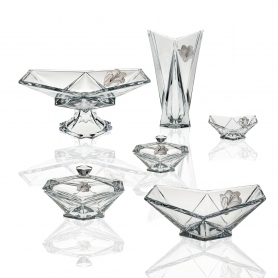 Bohemian glass candy box Wave (h 8.6 in; h 22 cm), decorated with floral (rose, poppy, chained rhombi, calla lily or tulip) and wedding or anniversary silver accesories (hearts, 25th anniversary, 50th anniversary or plate for engrave). Custom etching available. Toscana candy box. 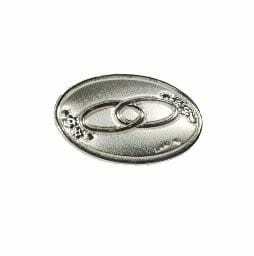 Wedding/anniversary gift. 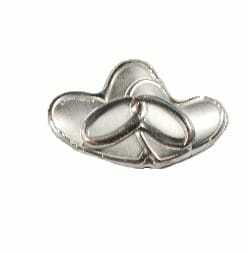 Toscana candy box (ø 5.1 in; ø 13cm) for wedding/anniversary gift, decorated with floral (rose, poppy, calla lily, butterfly or flower) and wedding/anniversary silver accesories (hearts, 25th anniversary, 50th anniversary or plate for engrave). Custom etching available. 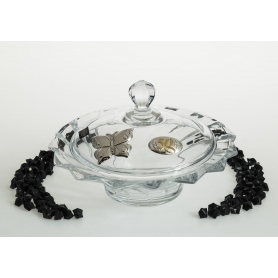 Bohemian glass candy box Scallop decorated with floral (rose, poppy, butterfly, cala or tulip) and wedding/anniversary silver accesories (hearts, 25th anniversary, 50th anniversary or plate for engrave). Custom etching available. 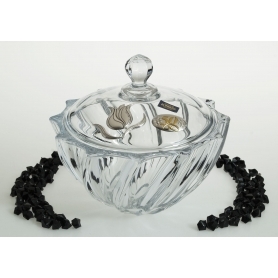 Bohemian glass candy box Piccadeli for wedding/anniversary gift, decorated with floral (rose, poppy, calla lily, butterfly or tulip) and wedding/anniversary silver accesories (hearts, 25th anniversary, 50th anniversary or plate for engrave). Custom etching available. 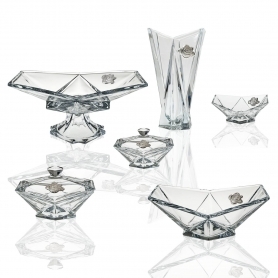 Bohemian glass candy box Metropolitan, decorated with floral (cala, rose, poppy or tulip) and wedding/anniversary silver accesories (hearts, 25th anniversary, 50th anniversary or plate for engrave). Custom etching available. 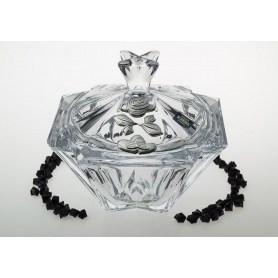 Aqua candy box (ø 5.1 in; ø 13cm) for wedding/anniversary gift, decorated with floral (rose, poppy, calla lily, butterfly, chained rhombi or flower) and wedding/anniversary silver accesories (hearts, 25th anniversary, 50th anniversary or plate for engrave). Custom etching available. 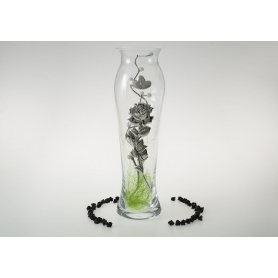 Bohemian glass flower vase, Spectral design (h 30 cm), decorated with floral (poppy, spiral or rose) and anniversary silver accesories (hearts, 25th anniversary or 50th anniversary). Custom etching available. 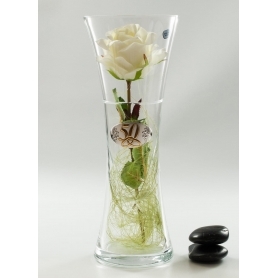 Bohemian glass flower vase, Spectral collection (h 32 cm), decorated with silver accessories (poppy, spiral or rose). Custom etching available. 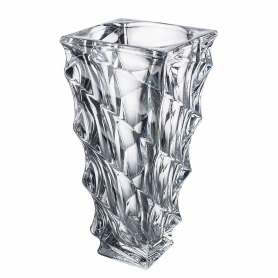 Bohemian glass, Magma vase. Anniversary gift. 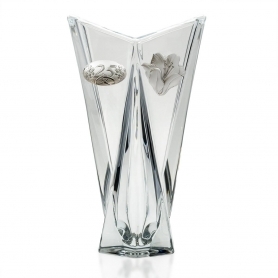 Bohemian glass flower vase, Magma design (h 13 in; 33 cm), decorated with floral (poppy, cala lilly or rose) and anniversary silver accesories (25th anniversary or 50th anniversary). Custom etching available. 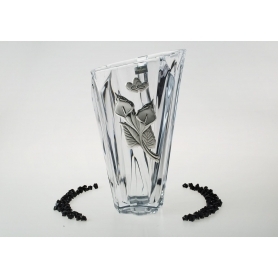 Bohemian glass flower vase, Inspiration design, decorated with handmade engraving (Corona) and wedding/anniversary silver accessories (hearts, 25th anniversary or 50th anniversary). 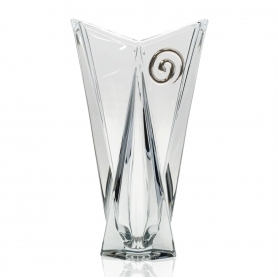 Two sizes (11.8 or 13.7 in; 30 cm or 35 cm) and custom etching available. 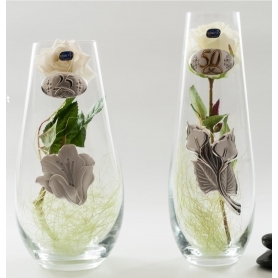 Bohemian glass flower vase, Inspiration design, decorated with handmade engraving (C1) and floral (rose, poppy or tulip) and wedding/anniversary silver accessories (hearts, 25th anniversary or 50th anniversary). 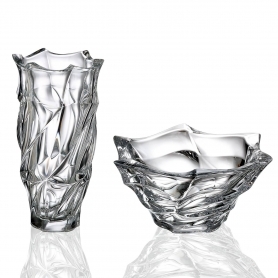 Two sizes (11.8 or 13.7 in; 30 cm or 35 cm) and custom etching available. 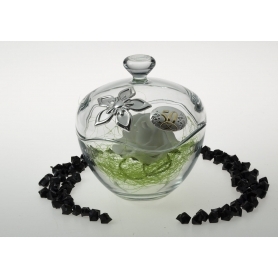 Bohemian glass flower vase, Flamenco collection (h 30 cm), decorated with silver bilamintated accessories (abstract plaque, flower or cerchio). Custom etching available. 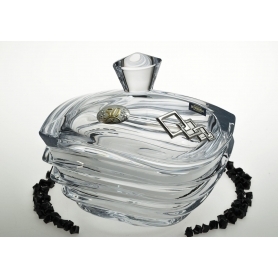 Bohemian glass flower vase, Casablanca collection (h 30,5 cm), decorated with silver bilamintated accessories (abstract plaque). Custom etching available. 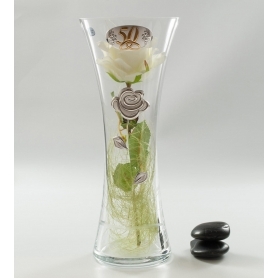 Bohemia Gota vase. 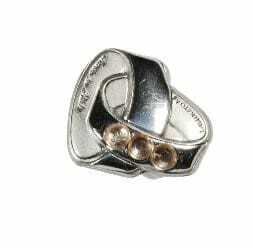 Wedding/anniversary gift. 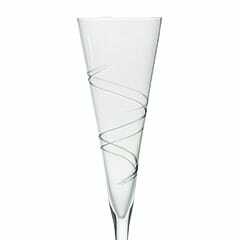 Bohemian glass vase Gota. Two sizes available (11.8/3.7 in; 30/35 cm). 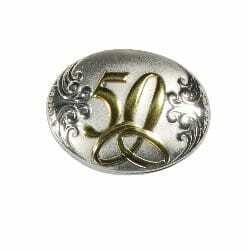 Decorated with floral (cala or poppy) and wedding/anniversary silver accesories (hearts, 25th anniversary or 50th anniversary). Custom etching available. 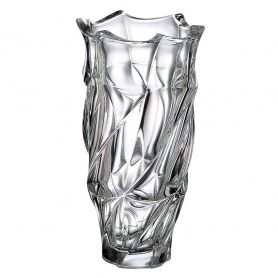 Bohemia B82238 vase. Wedding/anniversary gift. 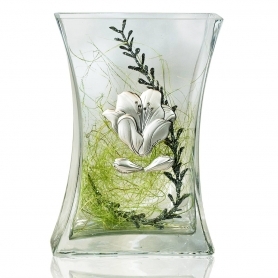 Bohemian glass vase B82238 ((h 13 in ; h 34 cm) available in decorated with floral (calla lily, poppy and rose) and wedding/anniversary silver accesories (hearts, 25th anniversary or 50th anniversary). Custom etching available. 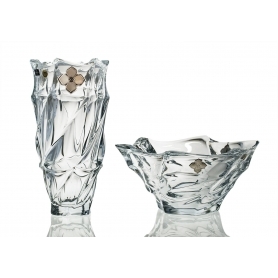 Glass flower vase, Arena 2785 design (h 200 mm), decorated with silver accessories (poppy, butterfly, flower or rose). Custom etching available. 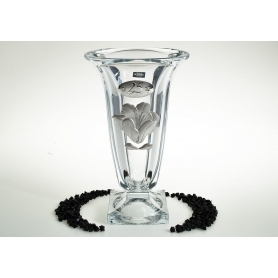 Bohemian glass flower vase, Angle Treasure collection (h 12 in; h 30 cm), decorated with floral (poppy or calla lily) and wedding/anniversary silver accesories (hearts, 25th anniversary or 50th anniversary). Custom etching available. 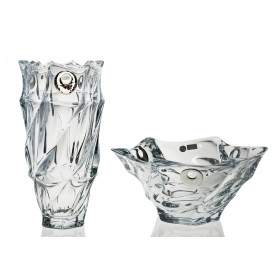 Bohemian glass flower vase, Angle Treasure collection (h 12 in; h 30 cm), decorated with silver accessories (cerchio, calla lily or poppy). Custom etching available.